This webplatform seeks to improve information dissemination about 412th Civil Engineering Group Environmental Management Division Assests Branch (412 CEG/CEVA) outdoor recreational information. 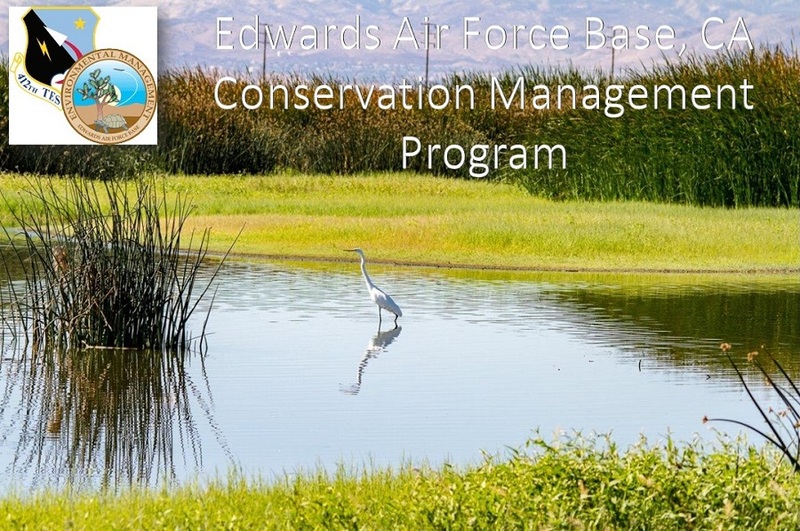 The 412th CEG/CEVA supports Natural and Cultural Resources at Edwards Air Force Base, California -- the 2nd largest base in the Air Force, which supports over 10,000 military, federal civilian and contract personnel assigned to a 481 square mile installation. "REGISTER" to create an account. Once you have an iSportsman account, go to "My Safety Surveys" and do the appropriate training. Verify access requirements/validations by contacting 412 CEG/CEVA. Once all necessary validations have been acquired, go to "ACQUIRE PERMITS". 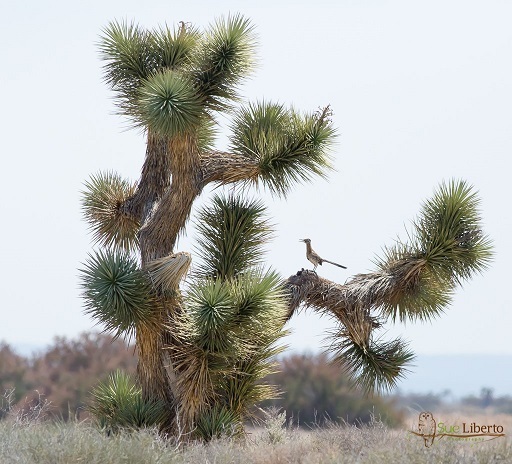 Find the permit(s) you wish to acquire and "ADD TO CART"
Once you have added all the permits you wish to acquire, select "VIEW CART & CHECK OUT"
Verify the permits are correct and "CHECKOUT". "CONFIRM" your order, "PRINT PERMITS", and "RETURN TO HOME"
Select the AREA you wish to recreate in. Only areas that are OPEN will be available for selection. "CONFIRM CHECK-IN". You are now checked-in for the activity and area you selected. When you are finished for the day, or wish to move to another area, you must "CHECK-OUT"
The page will show you where you are currently checked-in. Select "CHECK-OUT"
If you were hunting or fishing you will be asked "DID YOU CATCH OR COLLECT ANY HARVEST?" If you did not, select "NO", then "CONFIRM CHECK-OUT"
If you caught fish or harvested game, please select "YES". The site will prompt you to select the game and/or fish you harvested and amounts. Once you have completed entering harvested fish and game, select "CONFIRM CHECK-OUT"
If you have any questions, please contact us at (661) 277-1401 or 412CEG.CEVA.NaturalResources@us.af.mil.